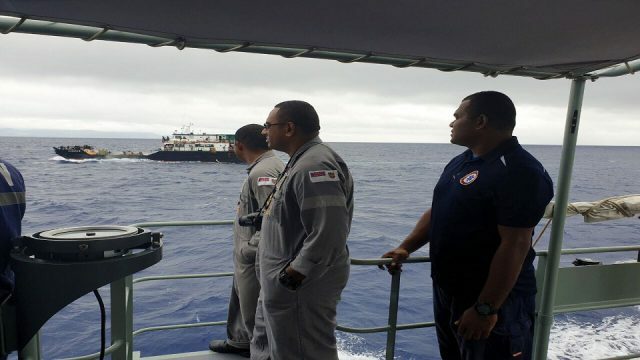 The Fiji Airways Flying Fijians side will have 12 weeks of camp from July to prepare for the World Cup in Japan next year. 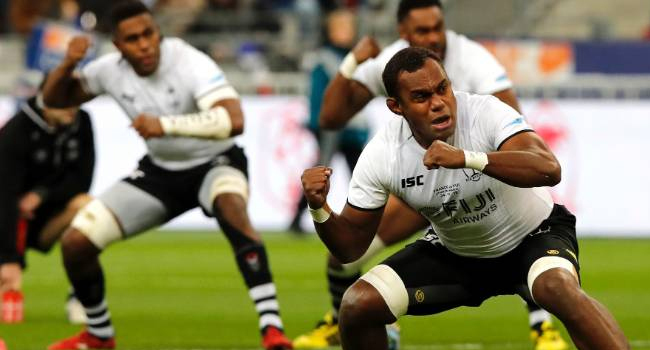 Flying Fijians coach John McKee says they are hoping to play against nine teams before the World Cup. 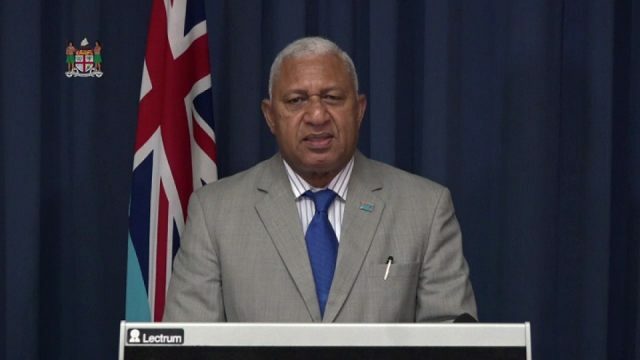 He says the team will take part in the Pacific Nations Cup which includes Samoa, Tonga, Japan, Canada and USA. McKee adds they are currently in process of arranging four more test matches before October next year.